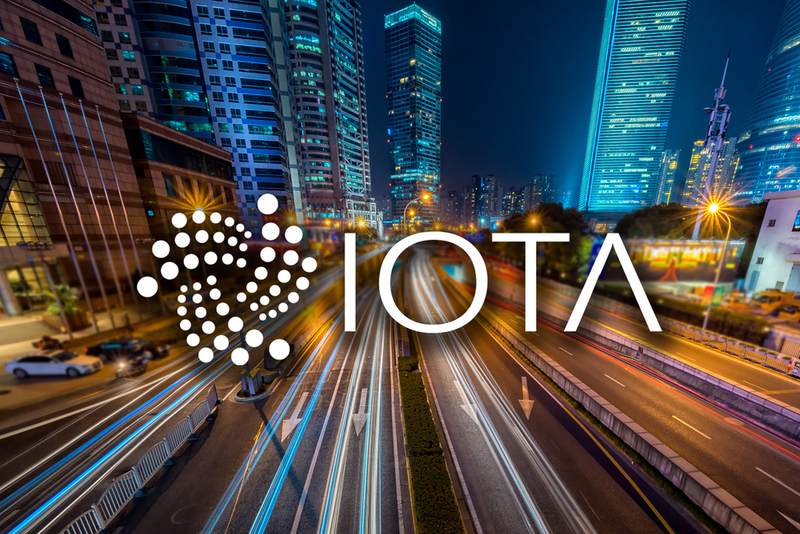 According to reports from last year, the hacker, who used the nickname of “Norbertvdberg’ while providing support online to other IOTA enthusiasts, set up the website iotaseed.io, which he advertised as a random seed (password) generator. The site offered to help IOTA users to generate unique passwords that are compliant with the specifications of various IOTA wallet apps –seeds need to be 81-digit-long and use certain characters. Unbeknownst to all the site’s users, this was a false claim, and according to an analysis from Alex Studer, a UK student, the code generated predictable passwords that the hacker was secretly logging.